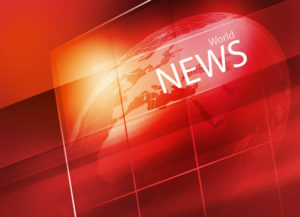 Masters Level Spokesperson Skills If you are seeking to master a range of news media skills, then Benchmark's Media Masters Spokesperson Training is the right program for you. Fortune 500 leaders tell us this media training workshop is the most comprehensive one they have discovered, and it gets the results they need. 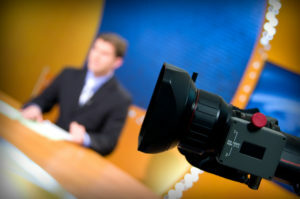 During this spokesperson skills training, you will learn proven strategies for 3 types of news media interviews: crisis, business news and public meetings. 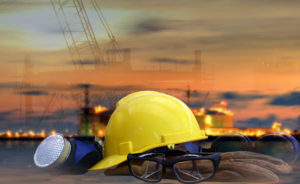 You will greatly increase your strategies and comfort as you learn to favorably shape media and public perceptions. Our media training experts go to great lengths to make this highly interactive and challenging, yet fun for you and your team! Making "Abnormal" Seem Normal – To be an effective spokesperson, you must be aware that a conversation with a journalist is not a "normal" conversation. Yet, you must have solid spokesperson skills to make it look normal and comfortable! Therefore, during this media training workshop our experienced news media consultants will also show you how to not look over-coached. You will also learn how to avoid typical reporter traps; how to deal with "hidden agendas" and how to increase your comfort level during media interviews. It is also important that you learn how to better organize your media messages to increase your credibility with news reporters and key stakeholders. No. 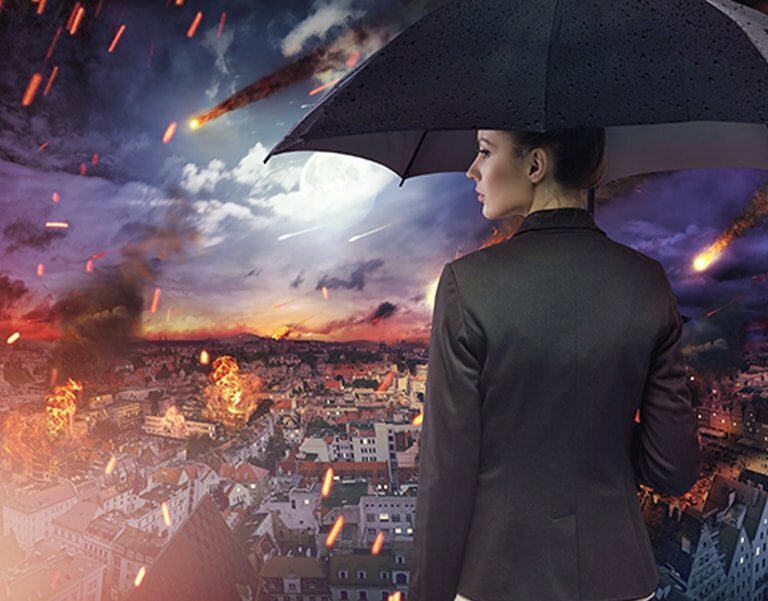 1 - Crisis Spokesperson Skills – Our crisis consultants and spokesperson coaches will share the best crisis media skills you need when bad news hits. In a 27/4 world of “clicks” and social media, your organization must be ready at a moment’s notice to respond to media inquiries. During this highly interactive media-training workshop, you will learn a range of key crisis media strategies: best practices for crisis messaging; assessing stakeholder perspectives; identifying and aligning with core stakeholder emotions; understanding the role of Emotional Memory Tags(TM) that impact public perceptions during a crisis; satisfying news media criteria; spokesperson delivery skills and much more. No. 2: Business News Interview Skills – Both traditional media and social media outlets are constantly seeking good information sources, which spells opportunity for your organization! 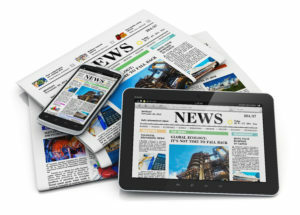 Research shows people believe information from third party news sources more than they believe information pushed in marketing campaigns. So, seeking favorable news coverage for your business news is worthwhile! During this media spokesperson training you will learn a range of invaluable media and spokesperson skills: how to “speak media” so you are more quotable; how to stay on message; how to be more comfortable and approachable; language skills that are solution based; strategies for off-track questions and much more. No. 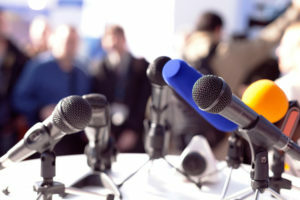 3: Public Meeting Interview Skills – Special media skills are required during public meetings, because you are addressing the news media and multiple audiences. Our team of experienced media consultants and spokesperson coaches will show you how to prepare the right media messages for multiple audiences. Your media messages must meet the media's criteria yet still achieve your organization's goals and build stakeholder trust. You must also be aware how your nonverbal delivery skills will impact media and public perceptions. Advanced Spokesperson Skills – Emotions drive public perceptions, so you will learn about the role of Emotional Memory Tags(TM) and how to emotionally align with public perceptions. 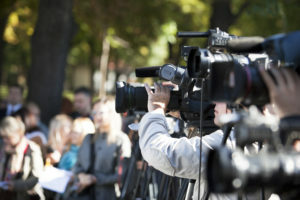 Our media coaches will also show you how to engage audience and media memory; how to use storytelling elements to bring color to your interviews and how to use compelling third-party facts to drive your credibility. Our spokesperson coaches will also reveal the seven best Q&A strategies for the most challenging reporter questions. 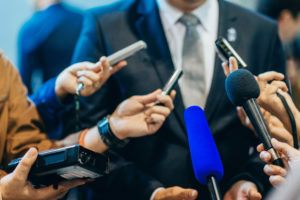 You will also learn how to increase your Credibility and Likability Factors – two elements crucial to your success as a news media spokesperson.